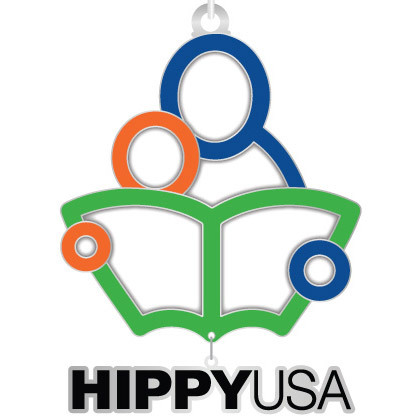 Home Instruction for Parents of Preschool Youngsters (HIPPY) USA is celebrating their 30th anniversary all year long. 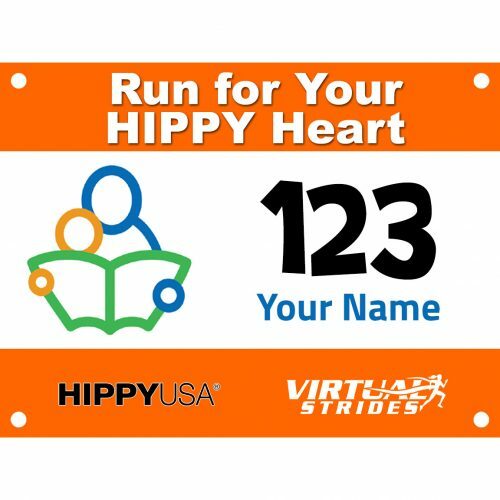 Help support this organization by registering to run, walk, bike, or participate in the way most convenient for you! 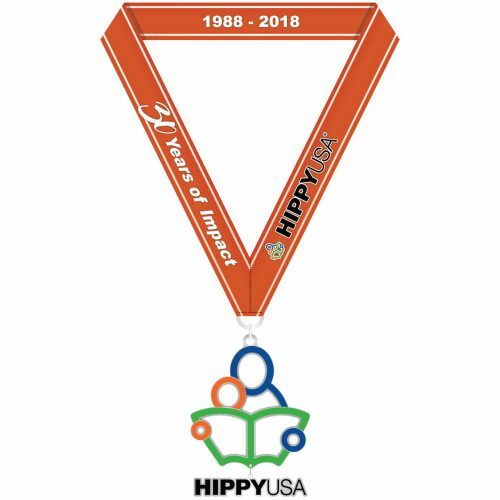 All competitors will receive a colorful medal and the knowledge that you are impacting the lives of so many children and their families. Home Instruction for Parents of Preschool Youngsters – known as HIPPY – partners with parents to prepare their children for success in school, particularly those most at risk because of poverty, parents’ limited education, social isolation and lack of English proficiency. 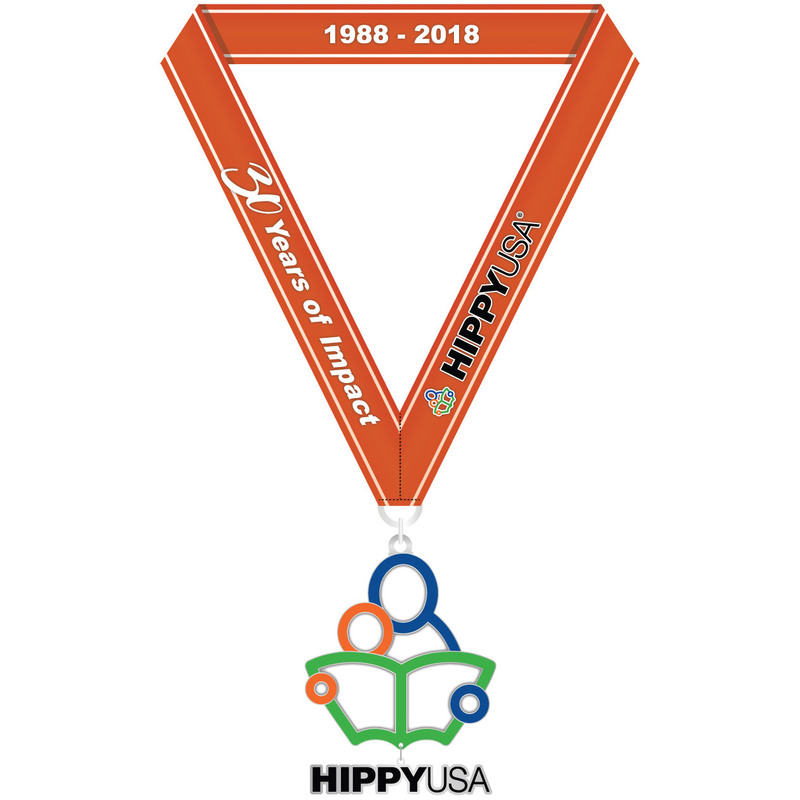 HIPPY is an evidenced-based family strengthening/engagement model that works directly with parents in their homes to give them books, activities and skills needed to prepare their children for success in school and beyond. Peer home visitors deliver 30 weeks of high-quality school readiness curriculum activities and books directly to parents, who then work each day with their own three, four and five-year-old children.